The Natural History Museum is moving its giant blue whale skeleton to the central space, replacing the iconic 'Dippy' skeleton replica of the Diplodocus dinosaur. To coincide with the museum's new display, web design and development company Potato has created a whole new digital experience allowing visitors to explore the significance of the blue whale. 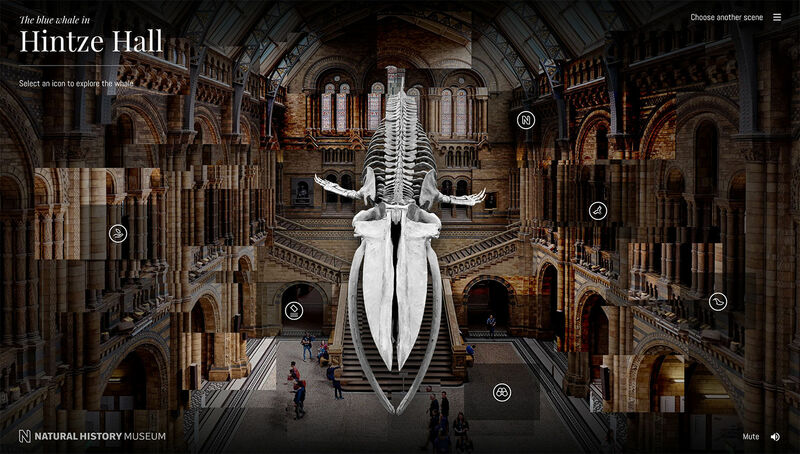 The blue whale skeleton, Hope, is set to hang from the ceiling of the Hintze Hall as a symbol of biodiversity suspended in the newly redeveloped space. 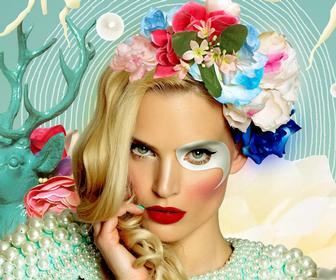 The museum aims to reach "new global audiences" with the launch of the new app. Users can learn more about the whale in both its natural and preserved environments. 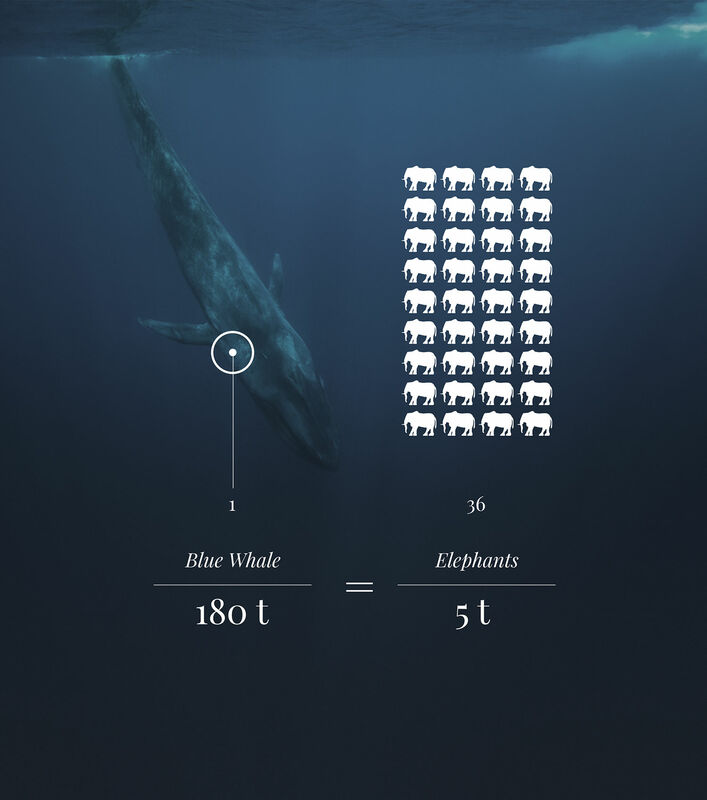 The blue whale will reflect the story of evolution, current diversity and increasingly crucially, our role in the planet’s future. As a result, the iconic Diplodocus skeleton 'Dippy', will tour around the UK for three years visiting locations including a cathedral, parliament and a community centre. Information on the whale’s journey from ocean to beach to museum is provided in the app, as well as the different techniques used by the museum to learn about the mammal and the importance of the whale’s position in Hintze Hall. 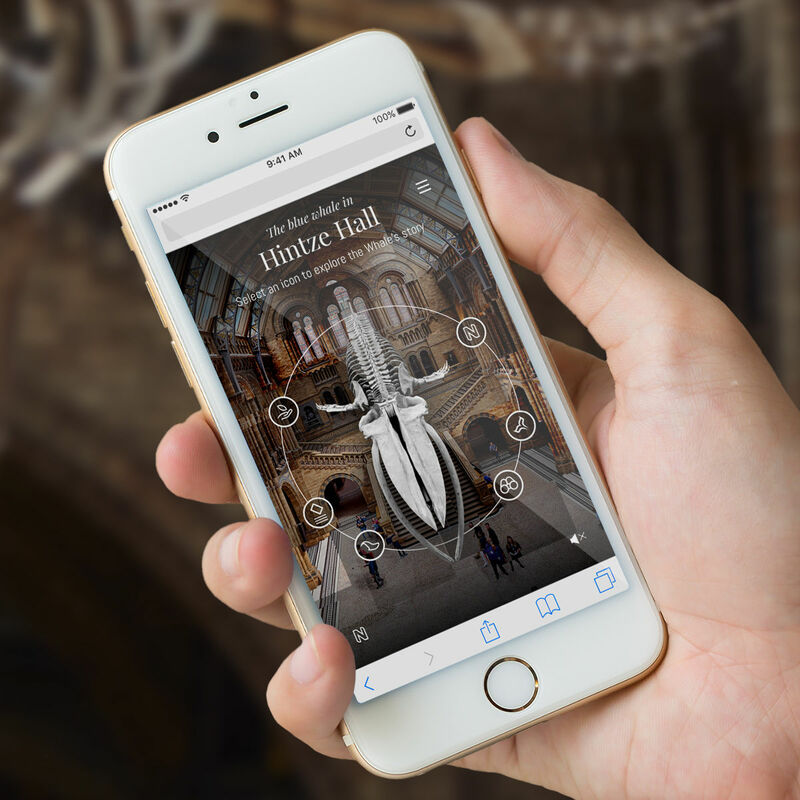 The NHM Visitor app (for iOS, Android and desktop) uses microsite generator Grow, allowing the museum’s team to control the site’s URLs, structure and content without having to rely on a third party. The site is made up of three immersive environments (seen below) that explore the whale in both its life and death. 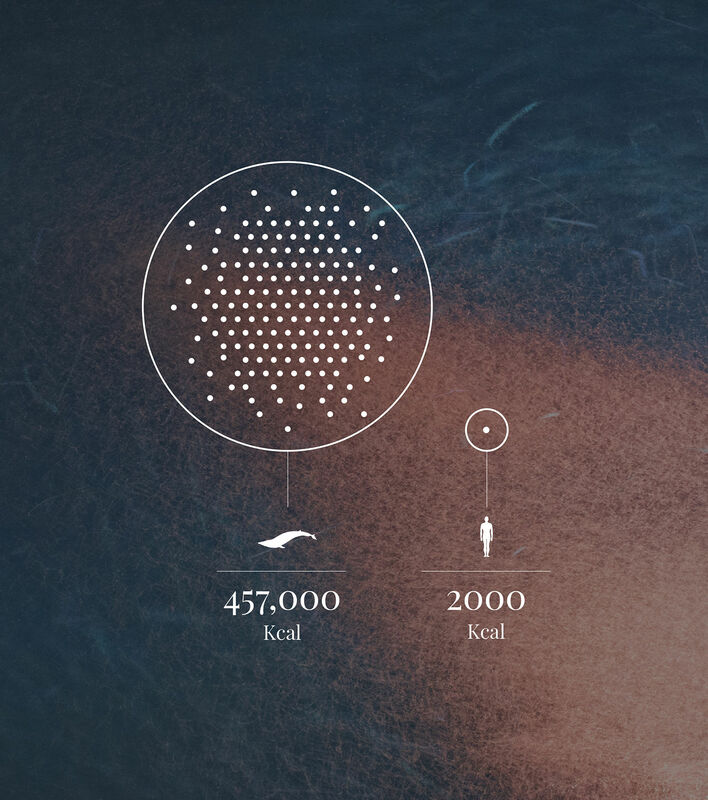 Each of the three environments has a series of "hotspots" around them, which invite the user to explore a range of short stories about the whale, as well as infographics, videos and links to the wider natural history Museum site. 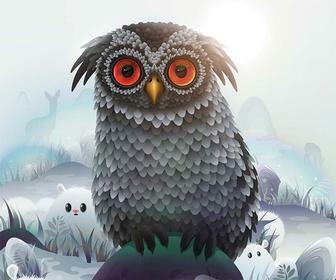 Users can expect to hear tailored atmospheric audio for each scene, and by tilting the device or moving the mouse, the app’s display adjusts. Potato used Photoshop slices and CSS to extrude the background elements to achieve this. Chief digital and product officer at the museum, Piers Jones, says the museum wanted a "highly visual experience that would work in-gallery and on mobile" so visitors could engage with information about the whale in their own pace, whether they visited the museum in person or via the web app. 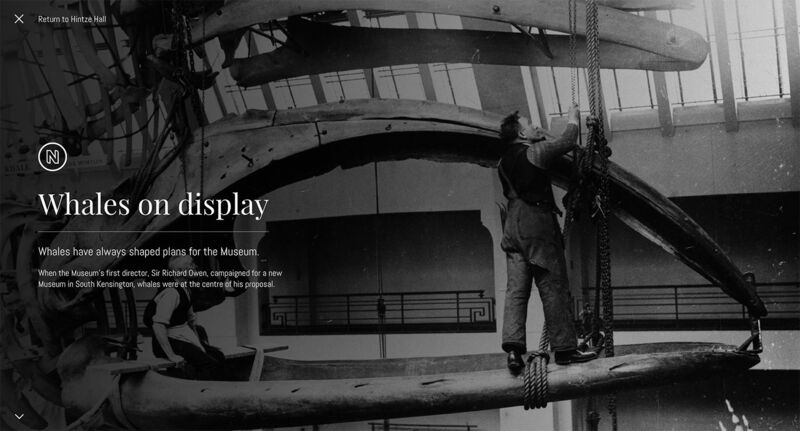 As viewers will be prompted to use the web app when entering the museum, its been designed in a way that will still be compatible on a smaller screen and with 3G connectivity. The web app is expected to go live in time with the opening of the new exhibition on July 14, as part of a number of digital materials focussing on Hintze Hall. Find out more about how the museum redeveloped the Hitze Hall and the museum’s digital vision. 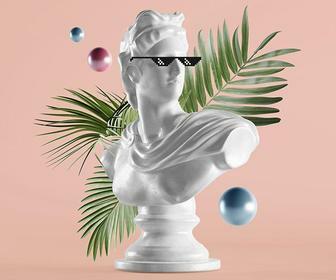 Potato, a team of 100 strong, has built cultural applications for initiatives such as the Google Art Project, London’s Tate and TT International.